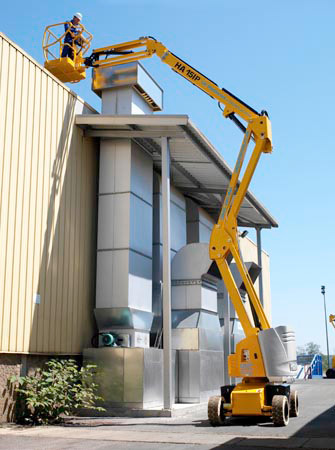 Capable of reaching working heights of up to 20.8m, HSS OneCall can source a huge range of specialist electric and bi-energy boom lifts. Many other types are available, please contact HSS OneCall. Do not use if wind speed exceeds 28mph.